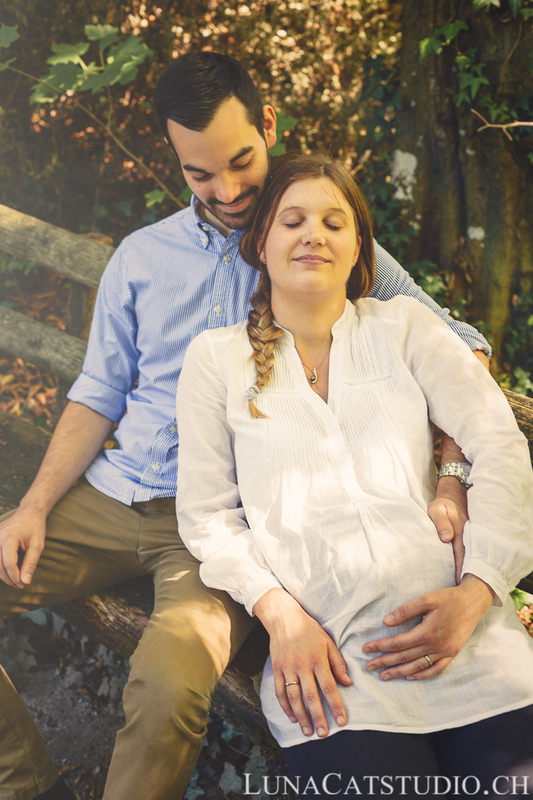 During pregnancy, we always make at least one pregnant woman photo, but it is so different being photographed by a professional Lausanne photographer specialized in maternity photography as you will be magnified. Also, the future dad can also be on pictures! 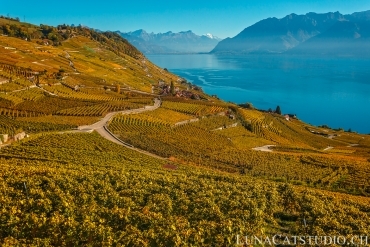 As a Lausanne photographer, I often make outdoor maternity photo shoots, either at the Geneva lake or in the Lavaux vineyards. 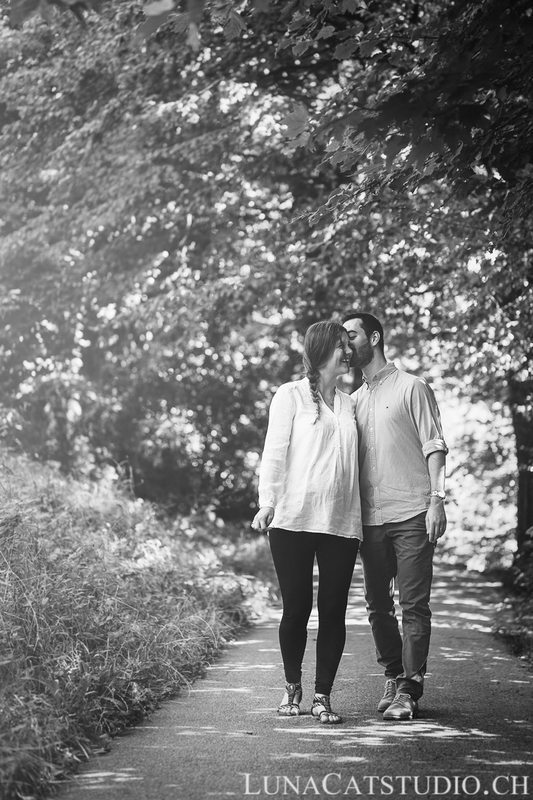 Today, it’s Loïse and Julien pregnancy photo session that you will be able to discover. 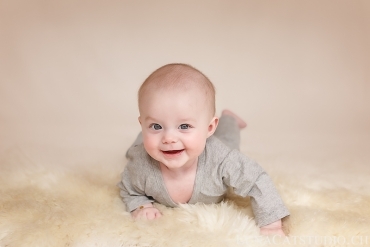 Investing in professional maternity photography, it can be quite a budget, mostly when you have to buy the whole childcare material (baby bed, stroller, changing table, baby clothes,…) for your newborn baby to be born. Nevertheless, it must be taken into account that this maternity photo shoot will be a reward for you, as future parents, but also for your baby to come and her possible brothers and sisters, big or little. 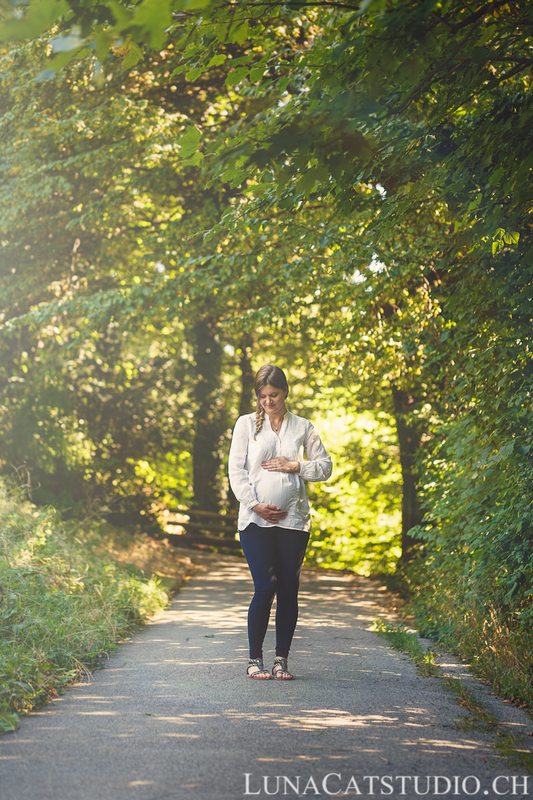 A lot of people are looking for a great birthday gift for a pregnant woman as pregnancy remains a very special time during one’s (future) mum life. 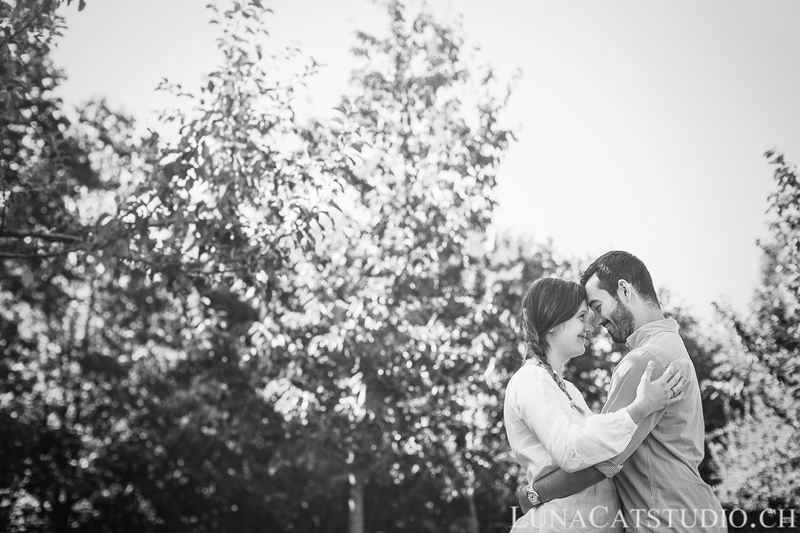 So what could better than a pregnancy phot shoot to immortalize such precious moments of one’s pregnancy ? 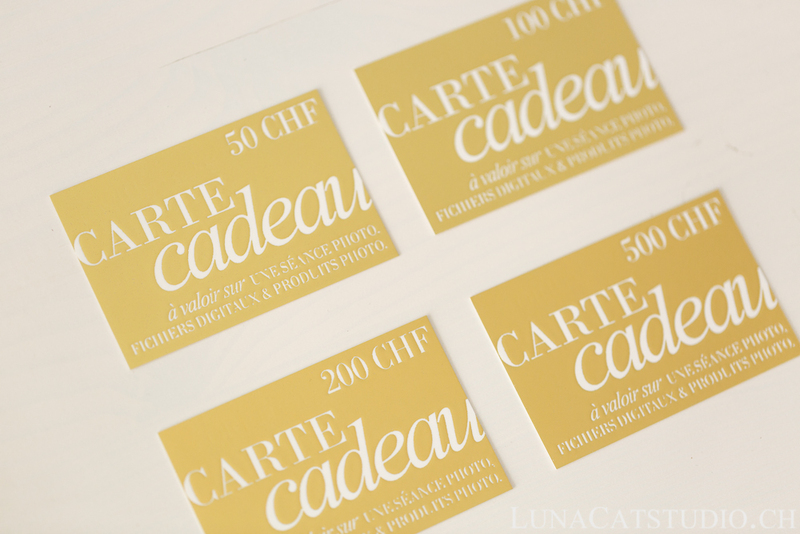 This is the case of Loïse and Julien who enjoyed this beautiful gift for Loïse’s birthday. It will also be a birth gift with the newborn photoshoot for baby to be born thanks to a gift card offered by their family. 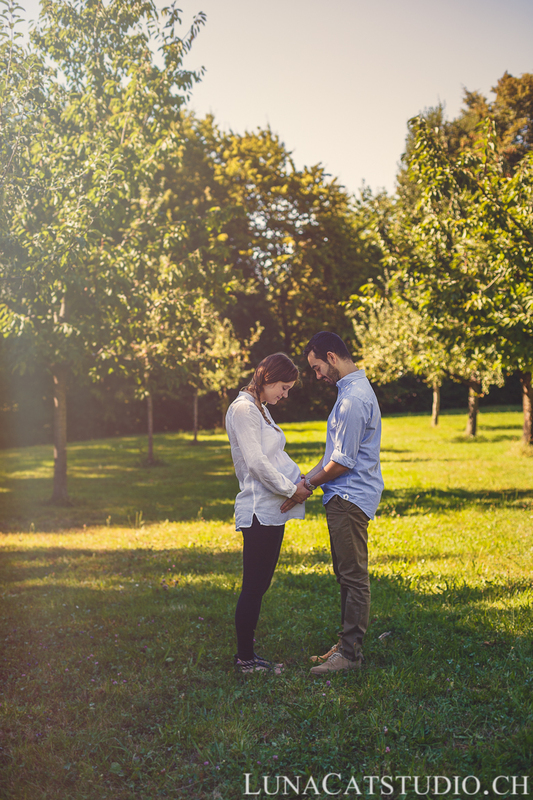 They chose the lovely Parc de l’Hermitage in Lausanne to make this maternity photoshoot. 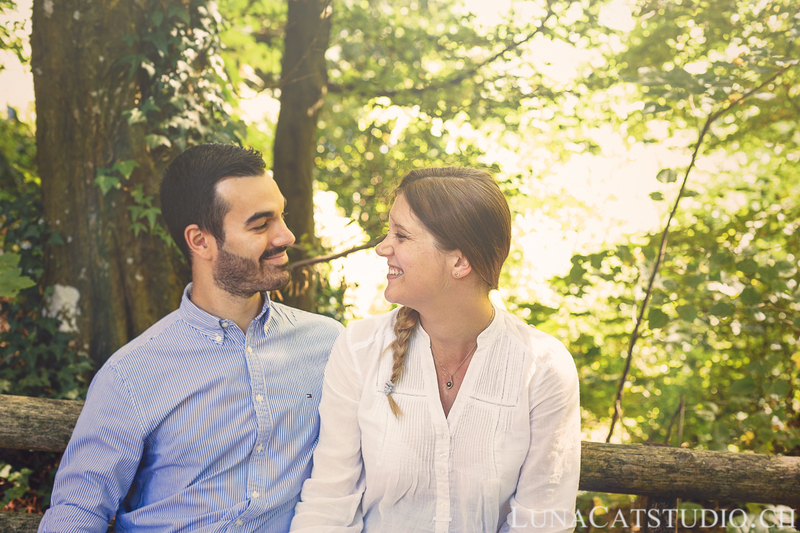 Follow our latest pregnant woman photo shoots by following LunaCat Studio on Facebook – Google+ – Instagram – Twitter – Pinterest for other news as a pregnancy photographer in Lausanne. 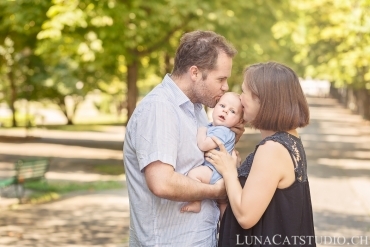 Pregnancy photographer LunaCat Studio offers to future parents in Vaud and Switzerland, being in Lausanne, Geneva,Vevey, high-quality maternity photos before their baby’s birth. 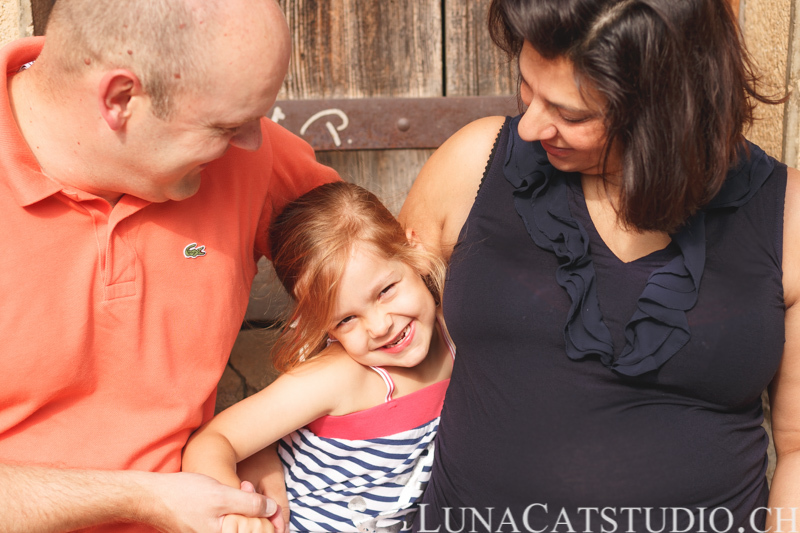 LunaCat Studio Photography offers its pregnancy photography during a pregnancy photo shoot in Switzerland in Lausanne, Geneva, Montreux, Vevey, Fribourg, but also in France in Haute-Savoie, Ain, Jura and Doubs. Contact me for more information on your maternity photo session. 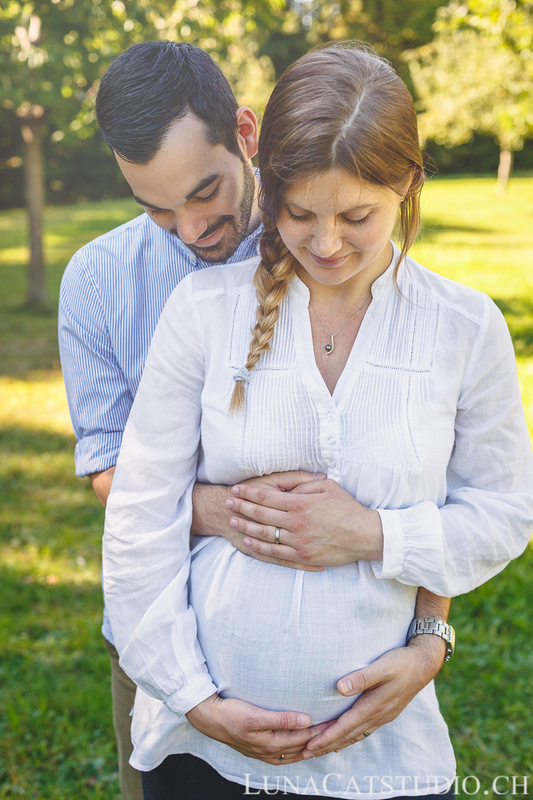 You are not looking for a pregnancy photographer? 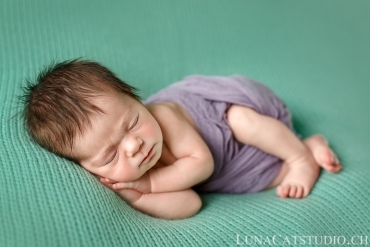 LunaCat Studio is also specialized in newborn photography and family photography.